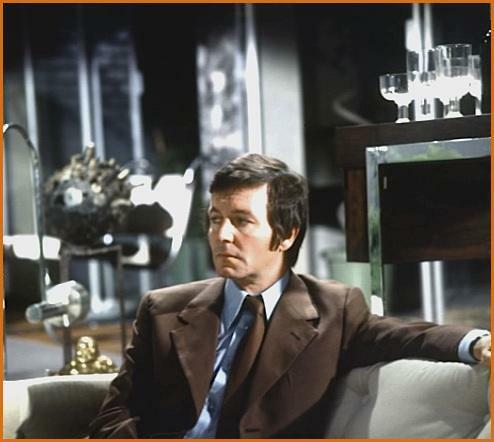 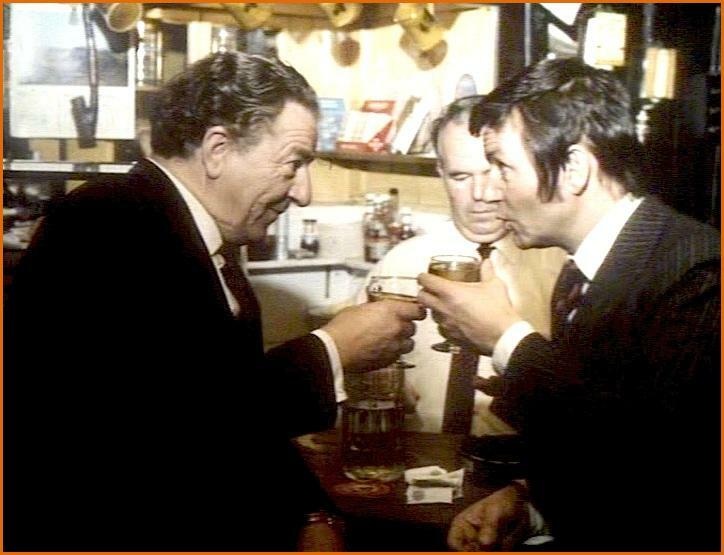 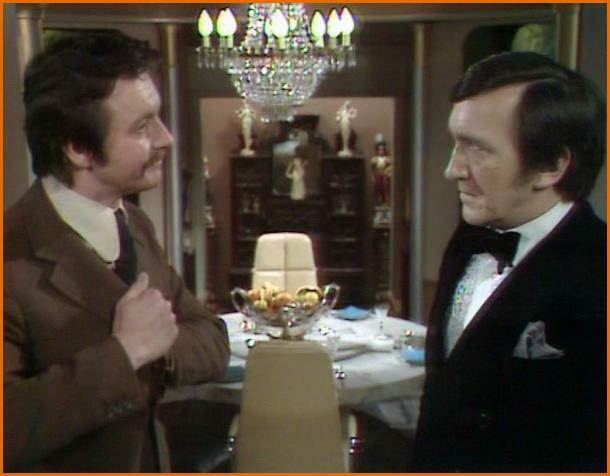 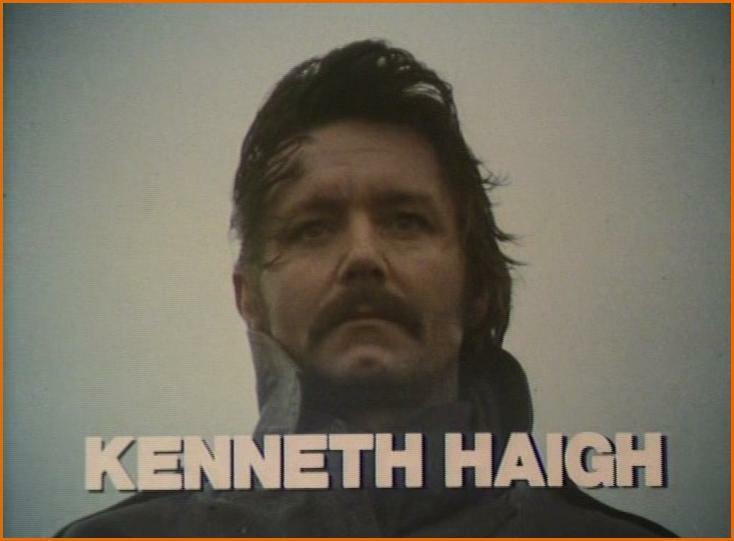 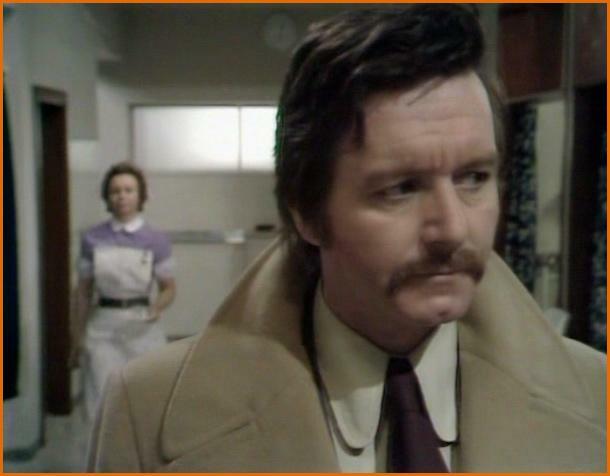 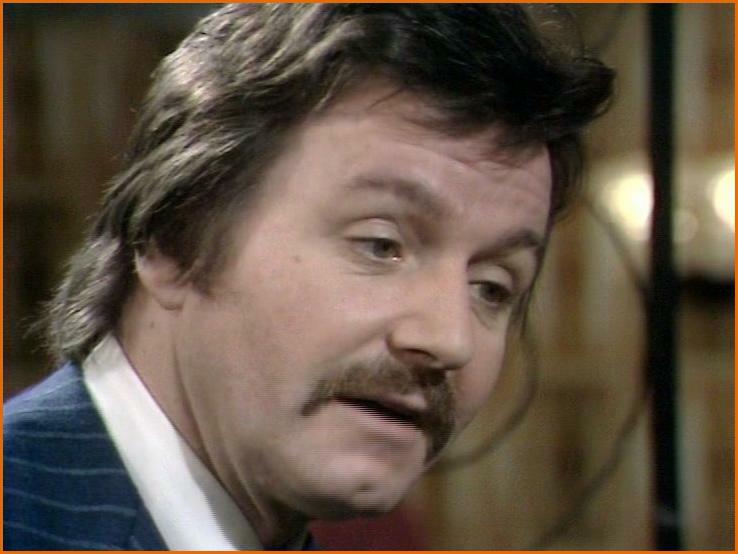 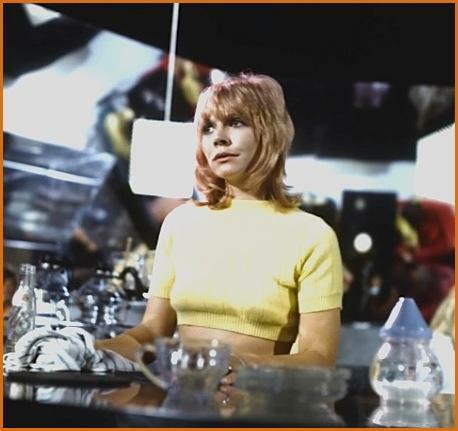 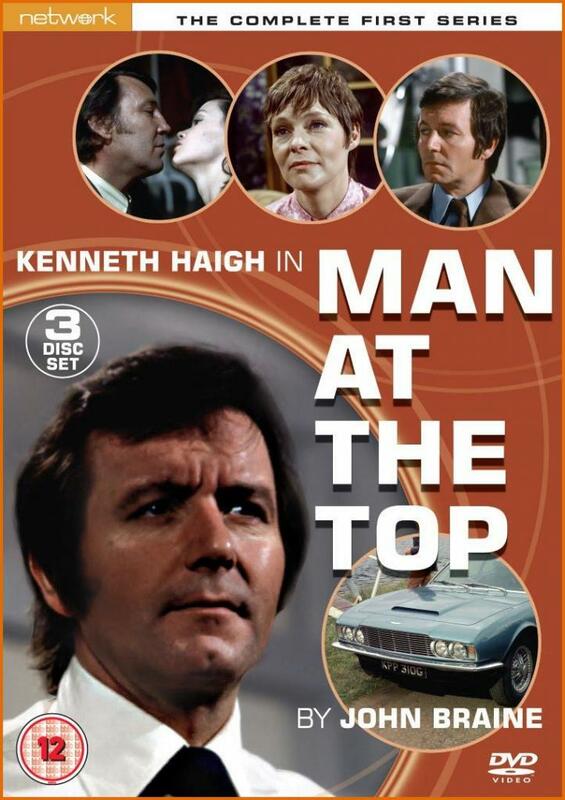 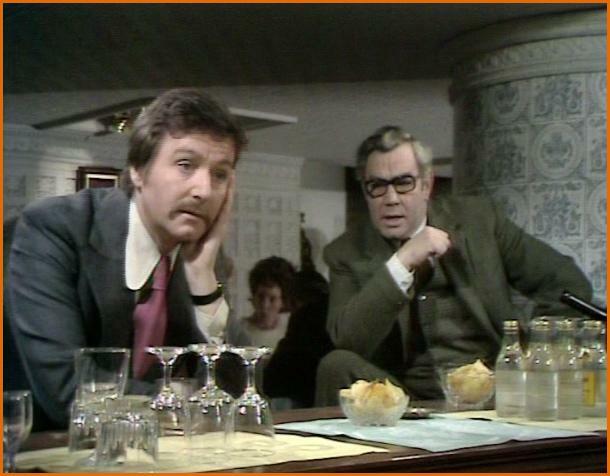 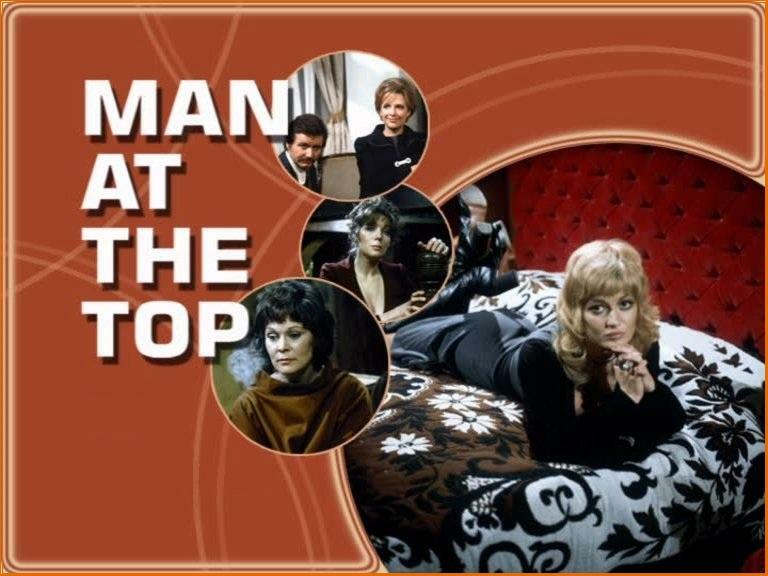 Man at the Top was a British television series produced by Thames Television and broadcast on ITV between 1970 and 1972. 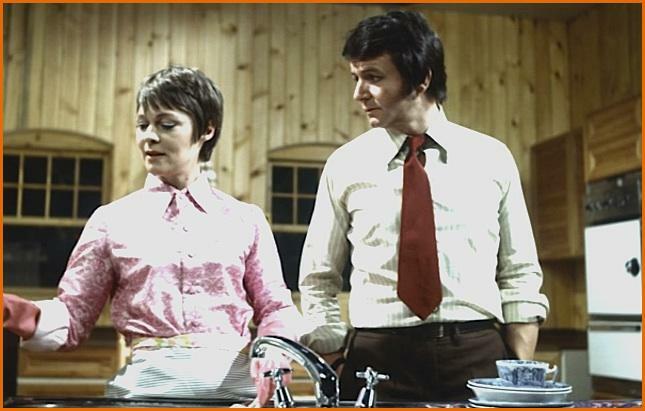 A total of 23 episodes were produced over two series. 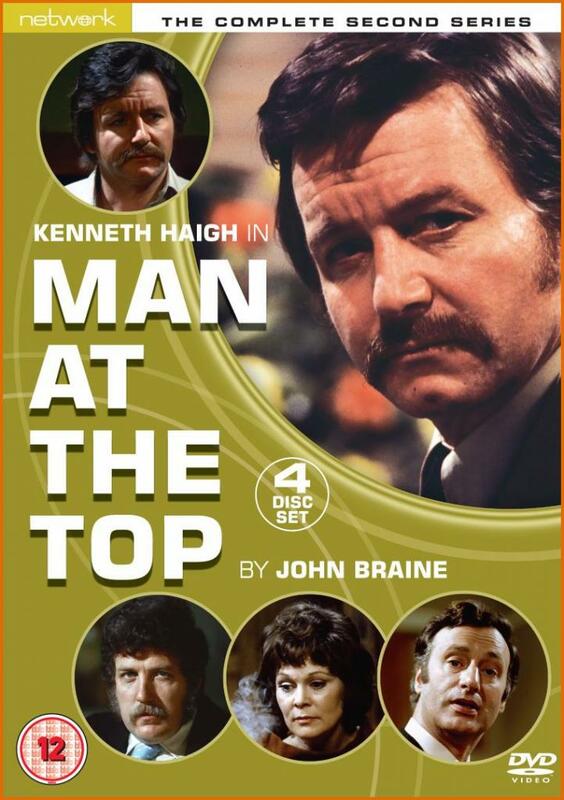 The main character, Joe Lampton played by Kenneth Haigh, was an arrogant middle-class anti-hero and upstart, and the protagonist of John Braine’s novel Room at the Top published in 1957. 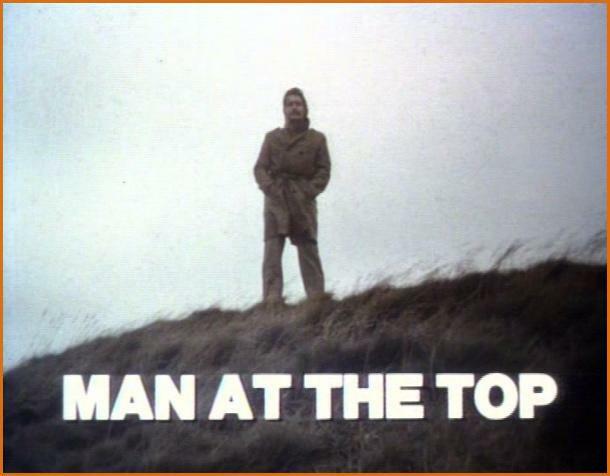 Lampton’s adventures as an ambitious businessman were an illustration of the antagonism between northern and southern Britain. 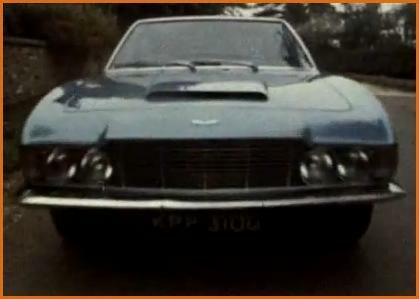 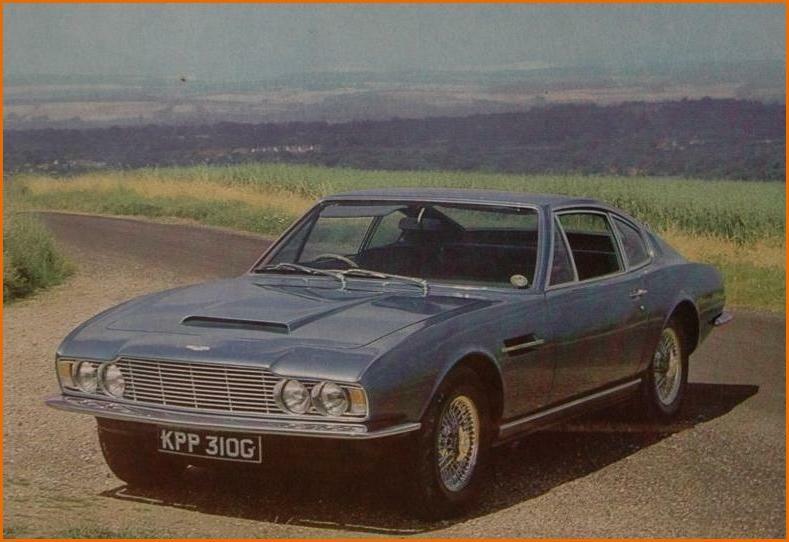 In the series Joe Lampton drove an Aston Martin DBS with the registration number KPP 310 G. The car, DBS/5399/R, was dispatched from the Newport Pagnell factory on July 9th 1969 and painted in « Aquamarine » with a « Dark Blue » interior. 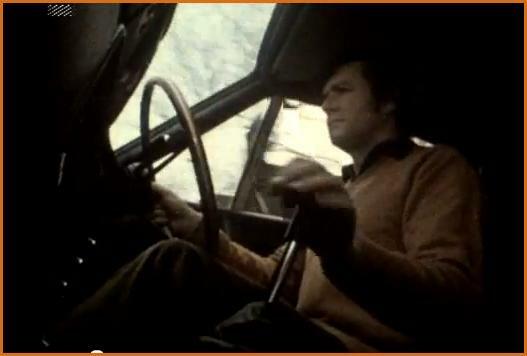 It also had SU carburetors and a manual gearbox. 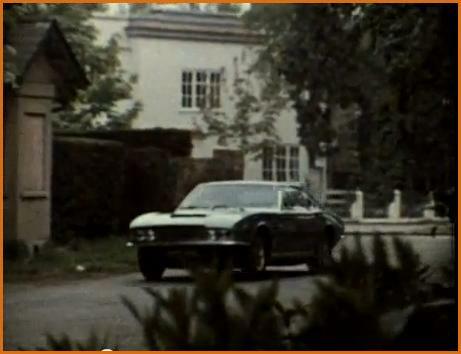 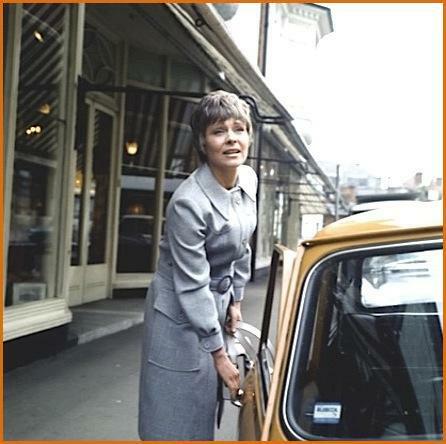 The car was featured throughout the series. 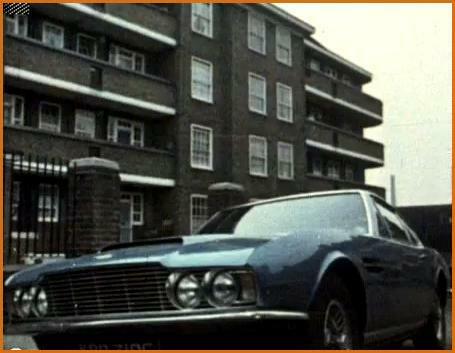 To date there appears to be only one photo of this blue DBS taken after the production ended (see below) and no one knows what has happened to the car since then.